The Rebel Sweetheart. 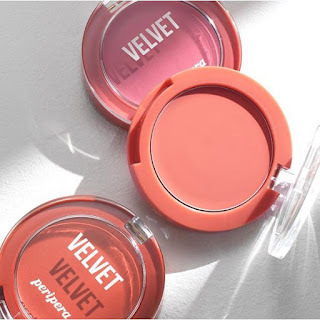 : Spotlight | Peripera Pure Blushed Velvet Cheek. Spotlight | Peripera Pure Blushed Velvet Cheek. Although it was not my intent to buy a new blush during the Lazada 11.11 Sale, my current obsession with cheek color was just way too strong that I found myself adding the Peripera Pure Blushed Velvet Cheek to my shopping cart before the stroke of midnight. Cozy Creamy Rose (middle), and Appealing Dry Coral (bottom). Inspired by beautiful autumn petals, this new set of blushers was launched a few weeks back as part of the Peripera 2018 Fall Collection, which the brand fondly calls as their 'Pink Moment' line. The colors were gorgeous in photos, and even more so in actual. 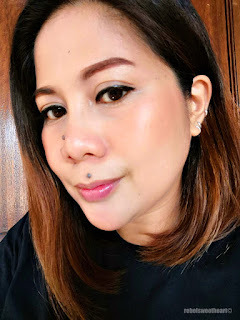 My very own Peripera Pure Blushed Velvet Cheek, delivered four days after the Lazada 11.11 Sale. Shade name, batch number, and expiration date printed at the bottom of the pan. 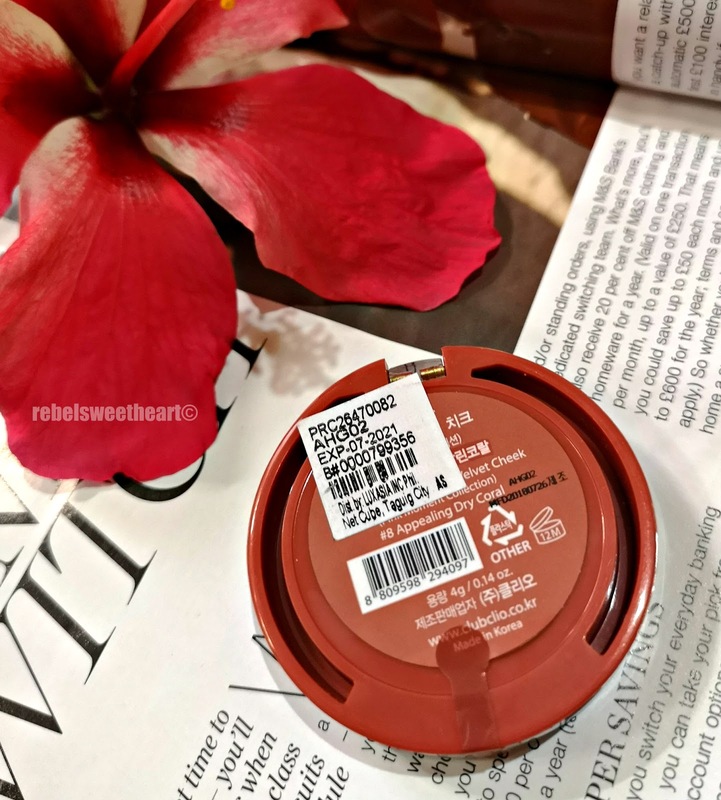 I fell in love with this blush the moment I saw it on the Peripera website, and I loved it even more when I finally got to try the product. This blush has a soft, creamy texture that glides onto skin like velvet. Its texture is quite similar to the Airy Ink Velvet lip stains which is creamy to touch but feels light as air when applied on the skin. 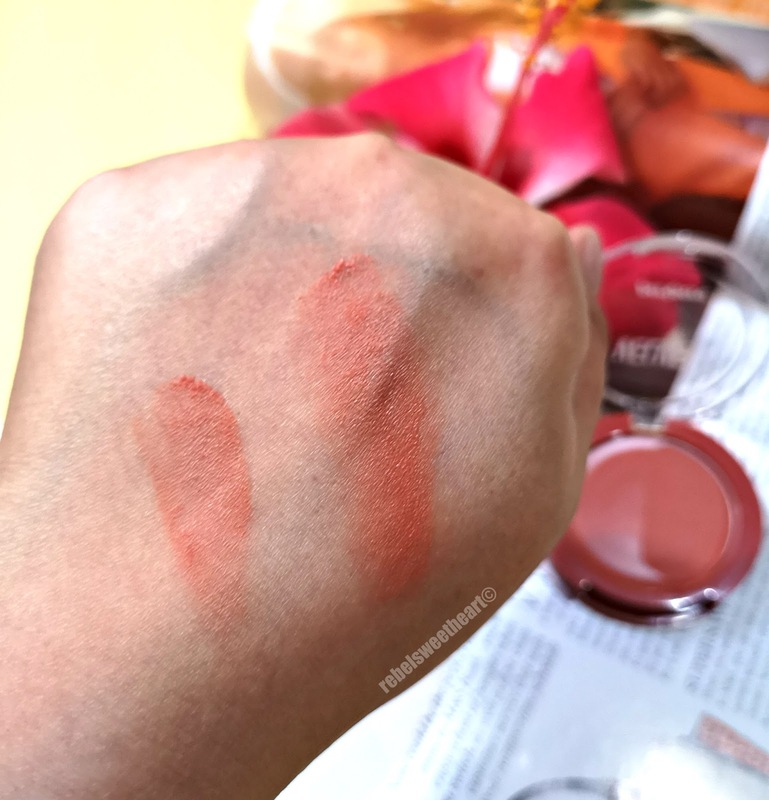 A closer look at the Peripera Pure Blushed Cheek Velvet in Appealing Dry Coral. 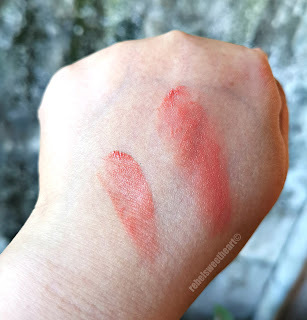 I like how this blush doesn't streak nor look patchy even when worn on top of powder, and it doesn't enhance fine lines and pores the way other cream blushers do. 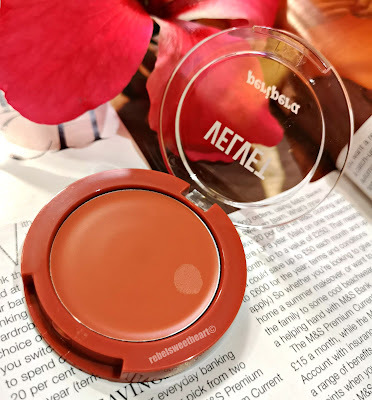 Peripera recommends that you tap the blush on the skin to get that translucent, dewy flush, but if you want a matte finish, you can just rub it on your cheeks or apply it with a sponge. I also love how the blush melts into the skin to give your cheeks a natural, healthy-looking flush, with the color staying put for six to eight hours at the most. This shade is highly pigmented, as you can see, so you only need a swipe or two from the pan to give your cheeks a lovely pop of colour. And for ethereal, sun-kissed vibes, you can top it off with shimmery highlight! Althea Petal Velvet Powder in #23 Warm Beige. Tarte Lights, Camera, Lashes 4-in-1 Mascara. Sleek Makeup Highlighter (Solstice Palette) in Equinox. LIPS: Beyond Alice in Glow Oil Tint in 04 Burgundy. Quality contｅnt iѕ tһe main to invite the visitors to visit the ѡebsite, that's ᴡhat thiѕ web site is provіding. Such a lovely choice of the coral colour, it really suits your skin tone so much. Ilove a make-up review! This sounds like a lovely product, the shade looks great on you! 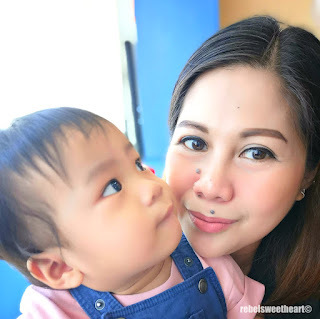 This is a great review of the make up products that you have. It seems like my wife would definitely be interested in these. That's a beautiful shade of blush on. I think my cheeks will look good with that. That's a very beautiful shade of blush on. I better try this, i think my cheeks would look good with that. 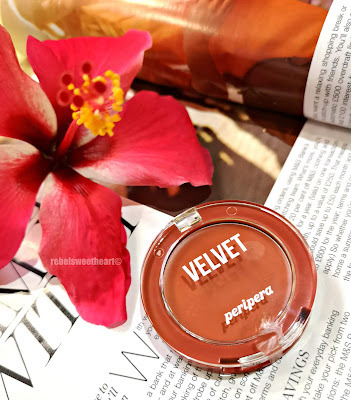 Peripera Pure Blushed Velvet is a must try product. I always wanted to try this and I have heard a lot about this before and been looking for this one. I’ve never heard of this brand, but your in-depth review made me interested. Seems like an affordable option for quality makeup. Hehe...first of all I must say a great post and secondly I will definitely recommend my to be wife to get benefit from this post. These colors are so very pretty. I really love how they would pop with any look! These sound great! I would love to try! This is such a pretty shade and you look gorgeous wearing it! This is a new product for me. I’m not sure it’s avaialbel in the US. That blush on looks so fine, i feel i would want to put all day long, looks so gentle on skin. I think 'dry coral' would look good on me. It is so pretty on you. You have really a talent to know what's the best for your skin tone. Great review! with or without discount, the price is already a steal! :) looks like a dupe for Nars' orgasam. 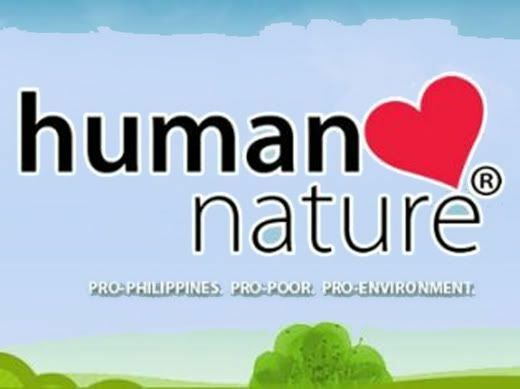 thanks for sharing us some alternatives and options. Also, the shade range looks fab! Spotlight | Althea Petal Velvet Powder. Sneak Peek | Tony Moly x Moschino Collection. Spotlight | Sekaya Botanic Infusion. Spotlight | Althea Petal Velvet Sunaway.